Candidates are proposed by a Nominating Committee, which will receive suggestions from any member of the Society. The secretariat should receive written confirmation from the candidate(s) that the person is willing to accept the nomination, if elected. *Nomination Committee comprises of the current Executive Board plus the President of each of the continental sub-groups. We kindly remind you that you must be a member in good standing in order to have full voting rights. 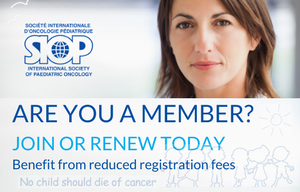 If you have not renewed your SIOP membership yet, please click here. 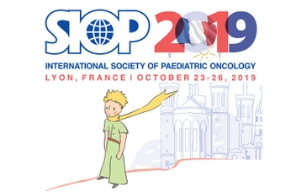 The term of office will start after the SIOP 2017 Annual Meeting in Washington DC (USA).